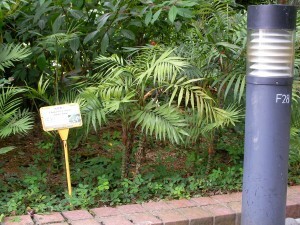 Description: Very popular rainforest palm with small slender solitary trunk and griceful pinnate leaves. Warm-temperate to tropical climates. 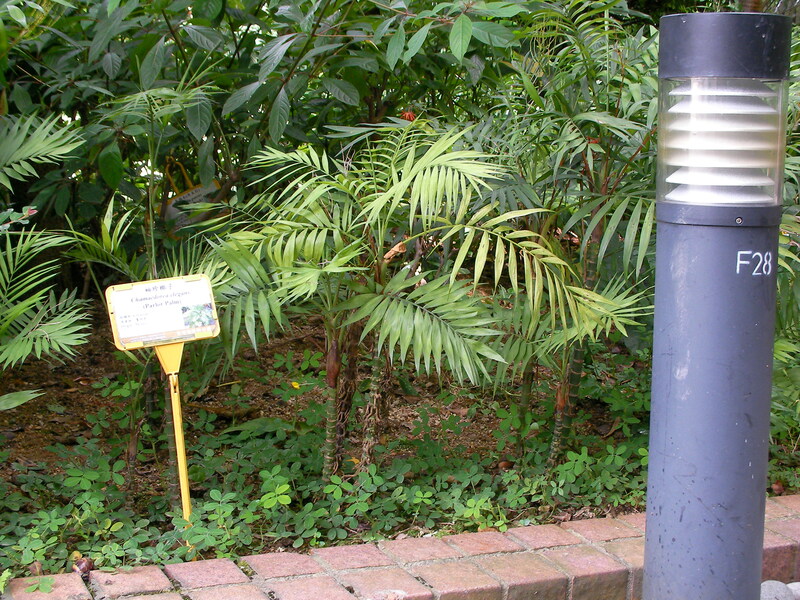 Chamaedorea elegans grows to a maximum of 2m tall with very slow growth, and prefers moderate to high humidity, but will grow in low to average home humidity. It can be grown in low light, but it grows best with bright, indirect light. Chamaedorea elegans require some special conditions and is unlikely to thrive without them.